Welcome to the boneyard! 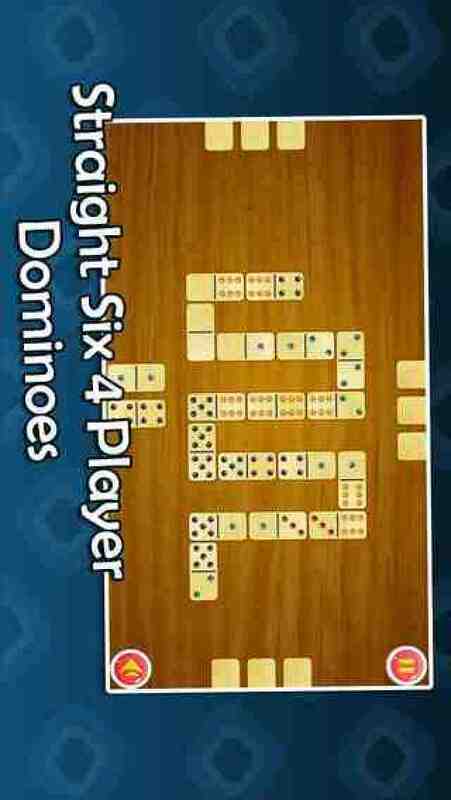 Thats right the classic game Dominoes is now available on your iphone & iPod. No need to go out and buy a set of bones (also called domino tiles) when you can play Straight Six in the palm of your hand. Enjoy the game with amazing graphics and a user friendly interface with full color background and tiles that will delight and amaze you. The intuitive game interface is so easy to use almost any one can play. Choose between a game of points (100 or 250) or rounds (6, 12 or 20). Its not as easy as you think, the game play is pretty strong. Be the first to set a double and tell all of your friends that you set the spinner. Keep your friends updated via Facebook or Game Center options and Challenge their scores. Bonus! Try the challenge mode and see if your memory is as good as you remember it being! 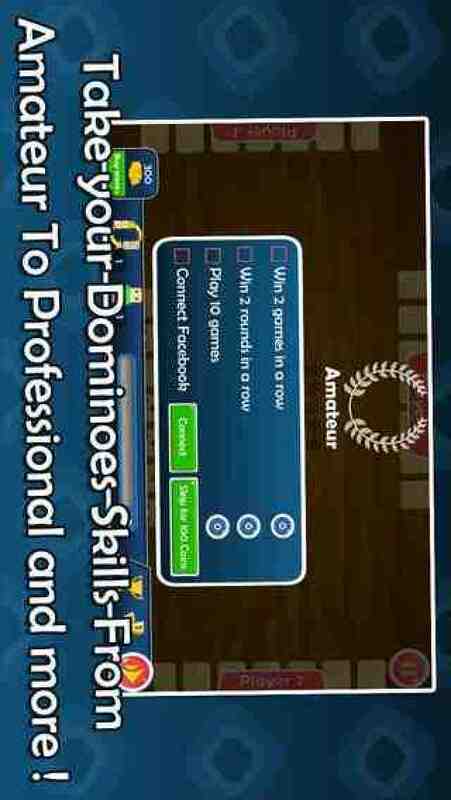 DominoesPro is a great game for ages four to ninety-nine. You can carry on the age old tradition of Bones in a new and exciting way, in the palm of your hand! The oldest known Dominoes manual dates to 1119. It was written in China. 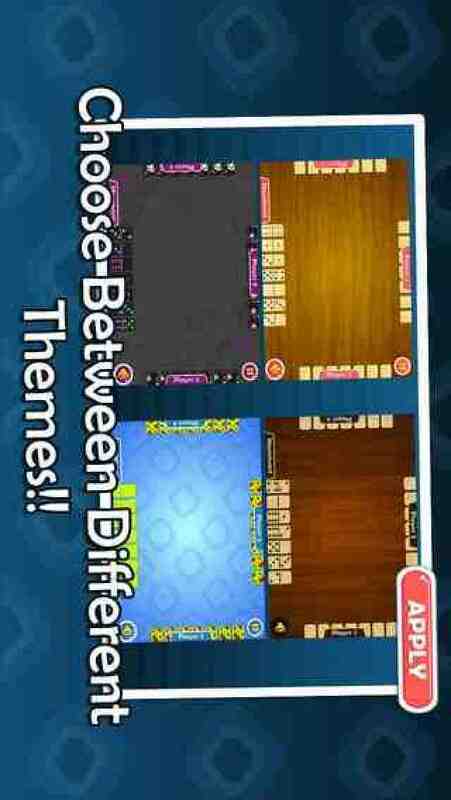 Unlike traditional Dominoes, DominoesPro by Maysalward will never fall off the playing surface. Never lose a piece again. Play today! !